Russia is suspending oil exports after fuel shortages hit the home market. 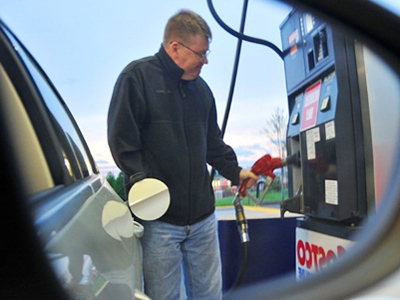 As a result, pump prices are burning a bigger hole in drivers’ pockets. ­Russia with no oil… The world's biggest oil producer is finding itself going without. “We went to five gas stations that were closed. Here we've been waiting in line for hours. What is this? Aren't we an oil-rich country?” wondered one man at a gas station. 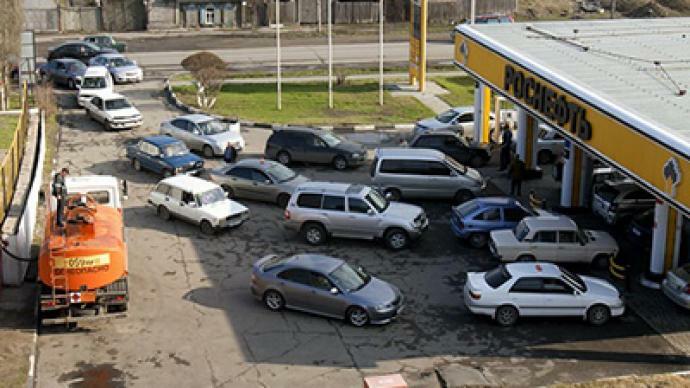 Overnight fuel prices jumped 25 per cent in several Russian regions. As the gas runs out, the price goes up even more. There are supplies enough only for two weeks. Oil prices skyrocketed at the beginning of the year. 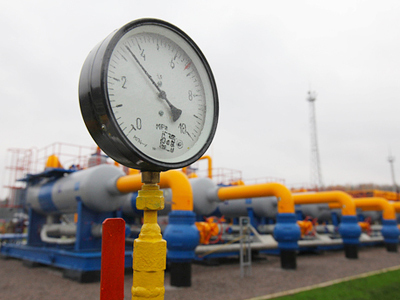 But Russian authorities made an effort to keep gas costs at a consumer-friendly level. 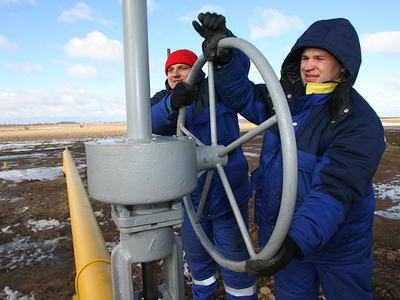 As a result, foreign markets became much more attractive and profitable for Russian oil producers. “We understand that people have the right to demand fair oil prices. But what is fair to us? 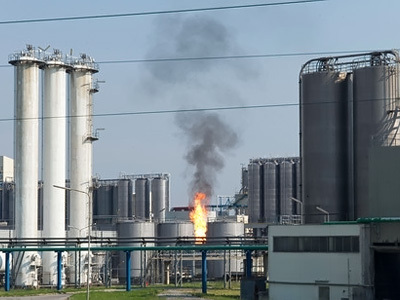 Today in Russia gas is 30-40 per cent cheaper than in neighboring countries – Belarus, Ukraine, not to mention the Baltic states,” said Vagit Alekperov, head of Lukoil. The outcome of fixing a fair price has had a questionable outcome for buyers and sellers. As a result of oil companies pulling out of the domestic market, what is left is becoming more and more expensive as gas becomes a scarce resource. Meanwhile, in Moscow small gas stations are threatened with closure. It is simply not profitable for oil giants to sell fuel to them anymore. No fuel, no lines. But in the Russian capital there are thousands of other gas stations to choose from. Regional authorities, however, face more dire straits, and are beginning to file cases against oil companies. “Oil companies illegally limited or stopped supplying fuel to independent gas filling stations in our region. We're going to take them to trial,” said Stepan Pospelov from the Altay region anti-monopoly service. Prime Minister Vladimir Putin has ordered an increase in export duties on Russian oil starting in May, so that companies cannot make an extra profit selling for higher prices abroad, leaving Russians in a no-win situation. Those in need of fuel have been promised that thousands of tons of gas are on the way.